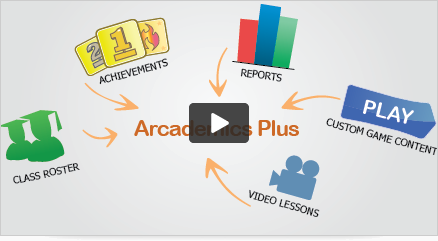 See how Arcademics Plus can be your skills fluency program. We can demo Arcademics Plus online or on-site, show how teachers are using it to engage students, and show how to use the data to inform instruction. Free semester pilots available for evaluation.